The Codys are back, and the ties that bind them are about to be stretched to the limit as Animal Kingdom returns for season two. 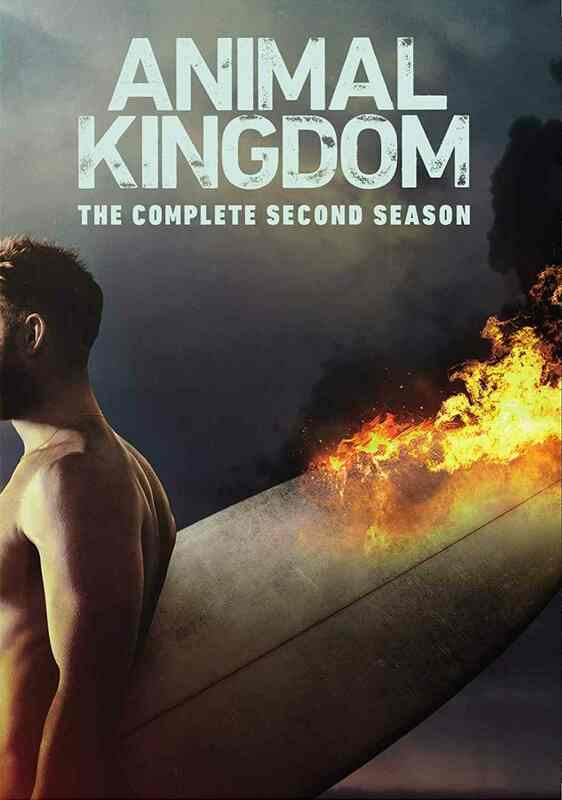 One of cable's Top 5 new dramas this past summer, the series about a Southern California crime family stars winner Ellen Barkin as Smurf, the matriarch of the Cody clan, Scott Speedman as her second in command and Shawn Hatosy as her volatile, mentally unstable eldest son. As the second season opens, the Cody clan is back to their old ways and in the midst of a fun, high-adrenaline heist. But when things don’t go as planned, the family dynamics become more fractured than ever as some members advocate for independence from Smurf. Adding fuel to the fire is an external threat from Smurf's past that has come back to haunt her. The series also stars Ben Robson, Jake Weary, Finn Cole, Molly Gordon and Carolina Guerra.